Robert Mueller’s investigators have questioned a Russian oligarch about hundreds of thousands of dollars in payments his company’s US affiliate made to Michael Cohen after the election, according to a source familiar with the matter. Viktor Vekselberg, chairman of asset manager Renova Group, is an oligarch close to Vladimir Putin. Last month the Trump administration placed him on a list of sanctioned Russians for activities including election interference. 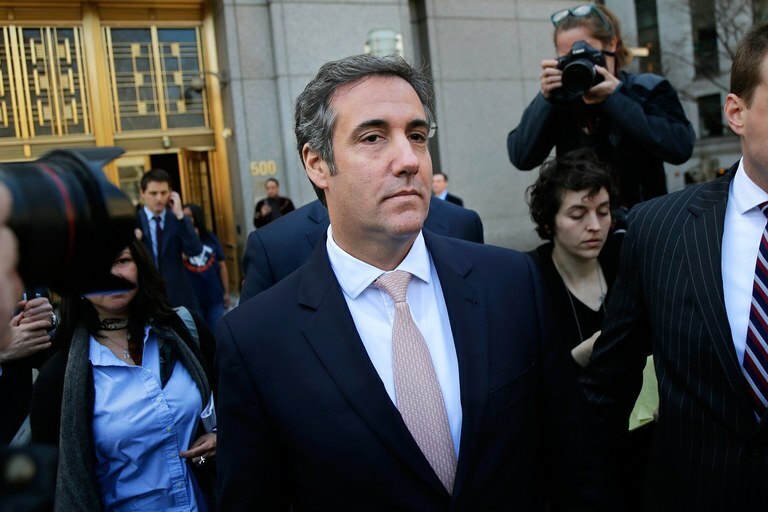 The purpose of the payments, which predate the sanctions, and the nature of the business relationship between Vekselberg and Cohen is unclear. The questions asked of Vekselberg suggest that Mueller investigators have been examining some of Cohen’s business relationships as part of the investigation into Russian meddling in the 2016 presidential election.